2019 marks my 16th year working as a Realtor and it's been an exciting few years. 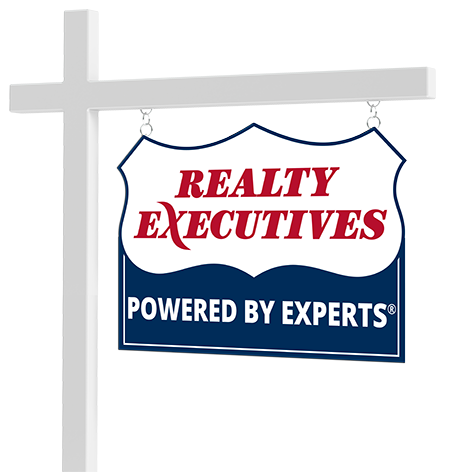 Silver Spring is my main area of expertise AND I have helped people sell and purchase homes in DC, as well as all the surrounding counties. Where there is a need I will drive!! Always ready to help a client find what they are looking for or to sell a home. I am here for you! Connect with Donna J Beausoleil now.